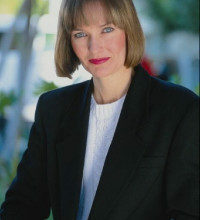 Hi there, my name is Carol and this is the about me page for this website. I am the owner and main writer here at this review website, for steam generator irons. ​Ironing is just one of those things that no-one really wants to do. It is however, also one of those household chores that simply will not go away. I decided that if I had to do this, then I may as well get the best type of iron to get this job done quickly. ​I am sure like many of you, I used an ordinary steam iron for years. I also tried getting my ironing done by someone else. Despite trying several of these services, I just found that none of them did that good of a job for me. ​A friend of mine told me she used a steam generator iron. At that point, and to be honest I had never heard of those. She allowed me to try it out and I was instantly hooked. These irons are really good. I decided to go and do some research on these to find out which of these was the best. ​While browsing through the web and after talking to friends, I realised that there was not a great deal of information on these types of irons. Any that did exist was either USA based, or simply not that useful. I quickly realised that people were actually not aware of what type of steam iron generators, to buy as well. I wanted to tackle this problem myself, and so I made this website. Hopefully it will help find the right steam iron generator for you and help inform a few people along the way. ​I have made an interactive chart of the top 10 steam generator irons that cover all the top irons in the market at the moment. I’ll also be adding informative reviews and articles from time to time and giving my inputs and opinions on the same. ​I have also included a long and detailed steam generating iron buyer's guide, which you can find by clicking here. I recommend that you read that before buying any iron. This guide will take you through all the really important features. It explains exactly what they are. You can then decide if you need those or not. 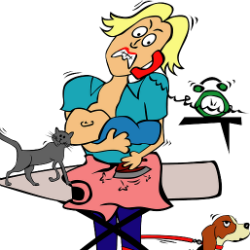 Many people realise, that once they buy a steam generator iron, that their normal ironing board is simply too small, or too lightweight. These larger irons are much heavier and wider than the more standard size. 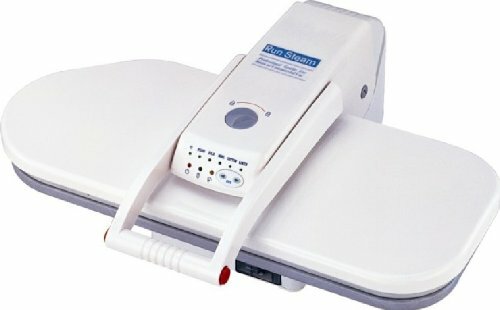 There are ironing boards designed just for using with the larger and better steam generators. You can find out about the best ironing boards by clicking here.​ There are a number of these available, and we have reviewed what I believe to be the best available. 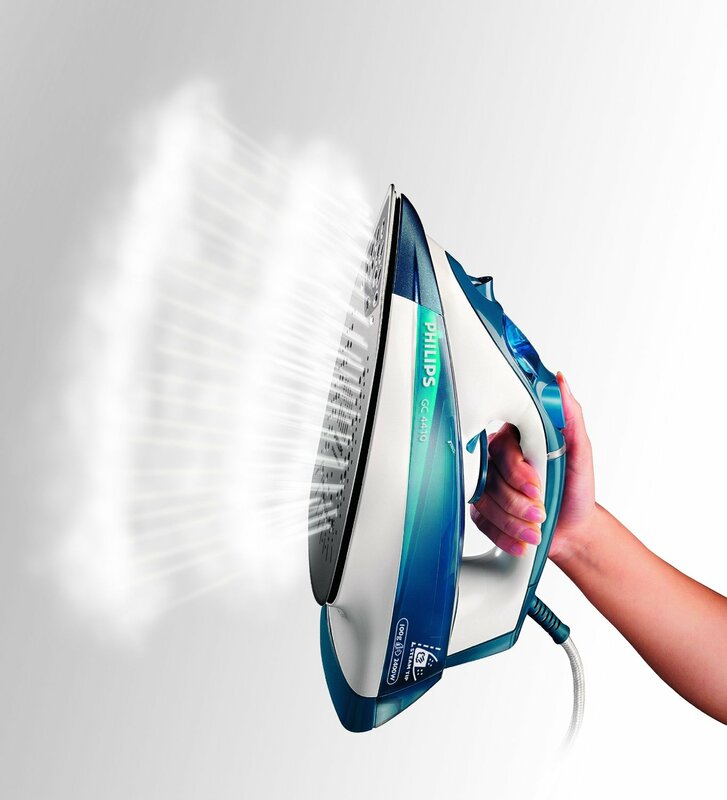 The main focus on this website is of course about the larger, steam generating irons. However, some people may also want to find out, about the ordinary, and cheaper steam irons. If so, I have also included a top 10 list of ﻿ordinary steam irons, along with more detailed reviews. These are of course a lot more affordable, than the generator versions. Some people may not have heard of steam presses. They are a very fast method for ironing. They are used by professionals. They are also used in dry cleaners, laundry rooms and in many of the larger hotel groups. Today they are becoming more affordable and many households are making those, their first choice. So, welcome to my website and together, I am sure, we’ll be able to find the best steam generator iron in the market for you! If you want to ask me anything, or simply get in touch, then please visit my contact page. ​If you leave me a message there, I will reply to you at my earliest opportunity.